Follow the latest Lyft news, videos, and analysis from ABC News. 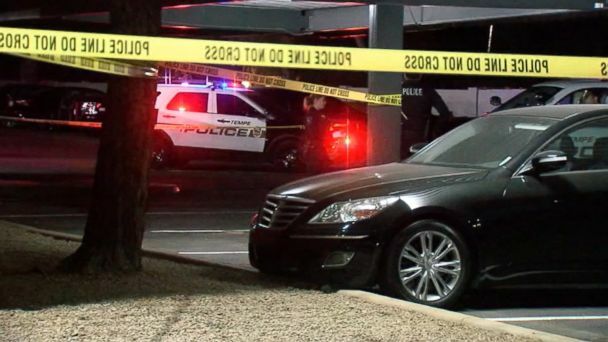 After the death of a University of South Carolina student, Lyft is adding continuous criminal background checks and enhanced ID verification. 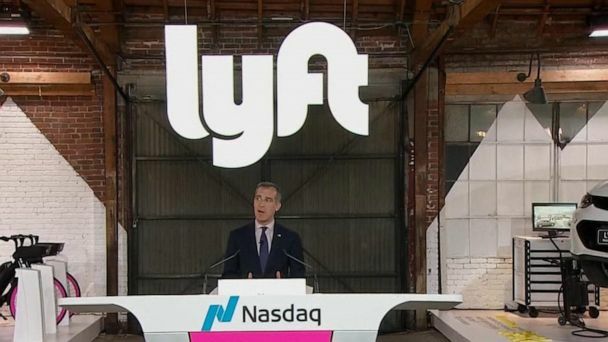 The company trades under the ticker symbol "LYFT." The ride-sharing company would be the first to debut on the Nasdaq. 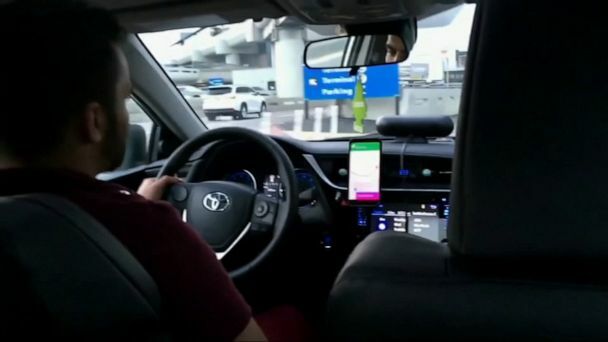 The ride-share company may be valued at $23 billion, according to The Wall Street Journal. 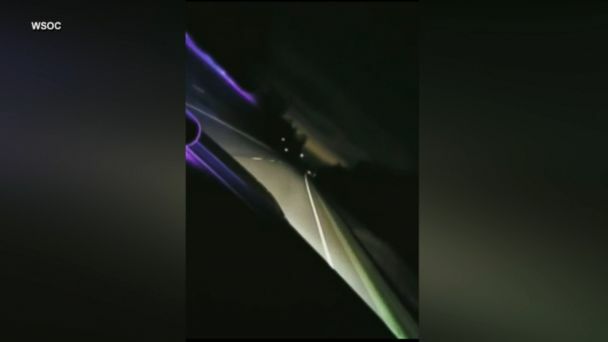 A man in North Carolina says his driver, who faces charges of speeding and reckless driving, was going more than 120 mph. 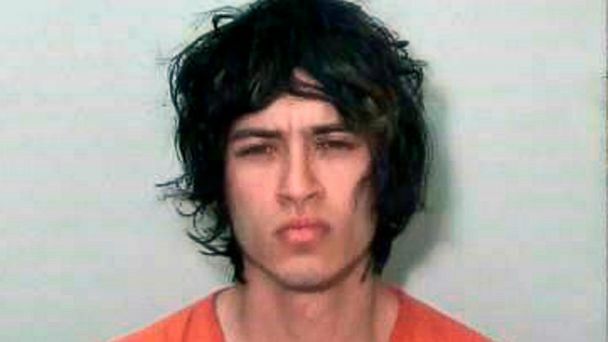 Fabian Durazo, 20, is accused of killing Kristina Howato, 39, and her unborn child early Sunday morning in Tempe, police said. Despite the headlines, there are more safeguards for ride sharing drivers than before. 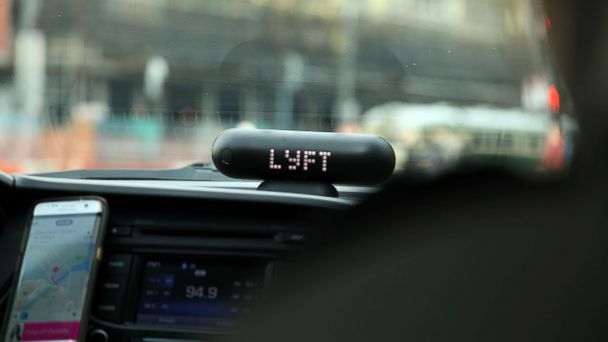 Lyft co-founder and President John Zimmer talks autonomous vehicles and why the company isn't focusing on air travel like competitor Uber. 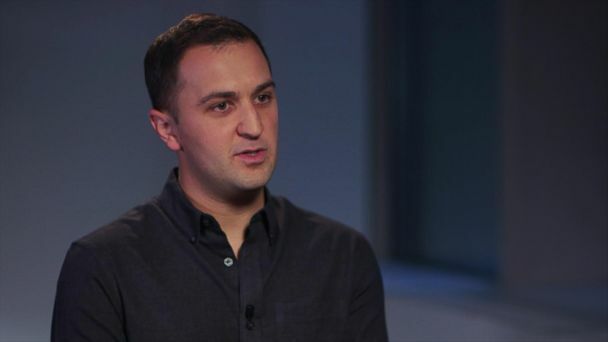 Lyft co-founder and President John Zimmer talks his five-year vision for the company and why they're encouraging people to give up their cars. 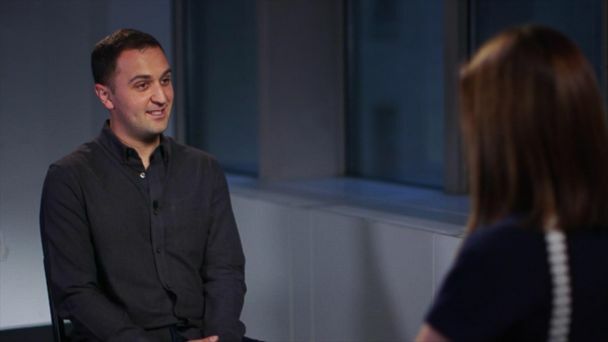 Lyft co-founder and President John Zimmer talks future company IPO, with ABC News' Chief Business, Technology and Economics Correspondent Rebecca Jarvis. The ride share launches its scooter business in Denver. 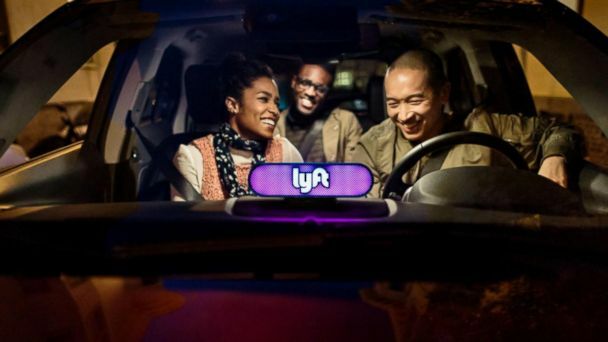 Hipsters can rent them using the Lyft app.